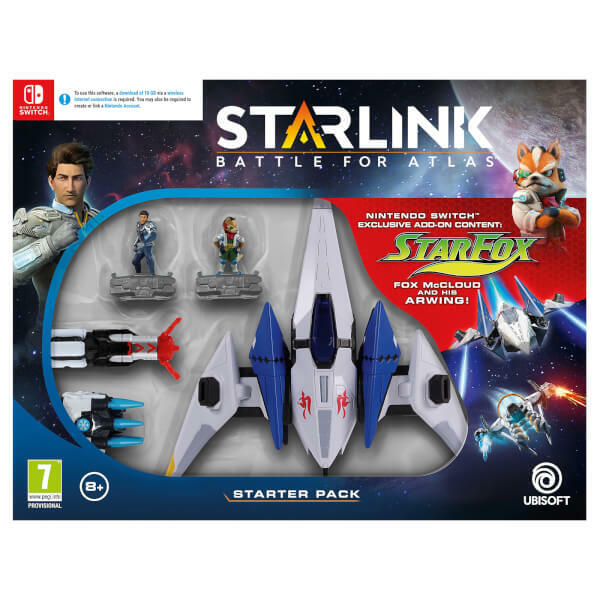 This Nintendo Switch Starter Pack features the exclusive special guest pilot, Fox McCloud from Star Fox, with exclusive add-on missions! 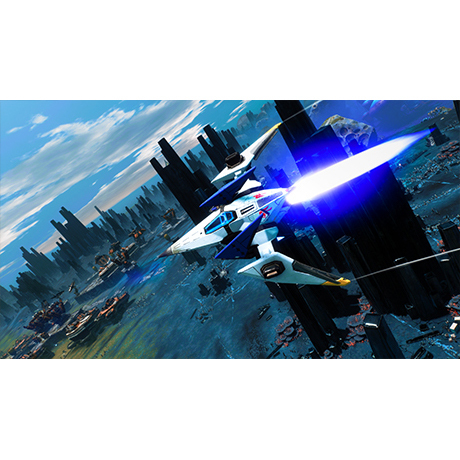 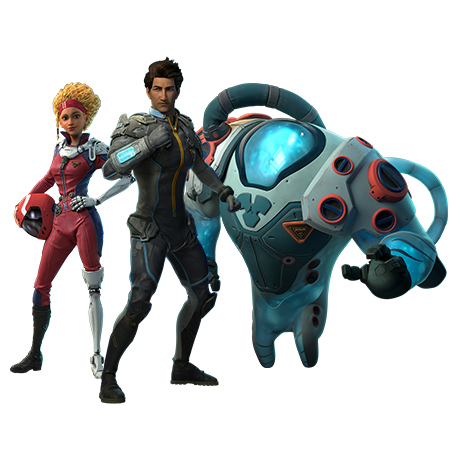 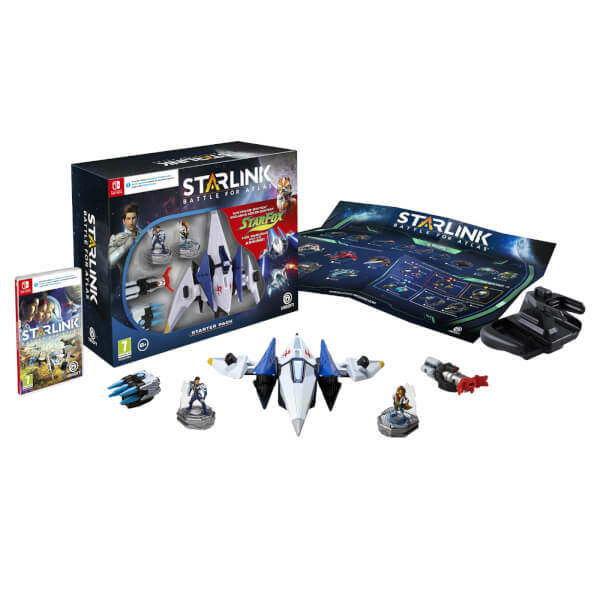 The pack includes Starlink: Battle for Atlas game, Arwing starship, two pilots, two weapons, Joy-Con mount, poster of toy collection and digital version of the Zenith starship and Shredder weapon. 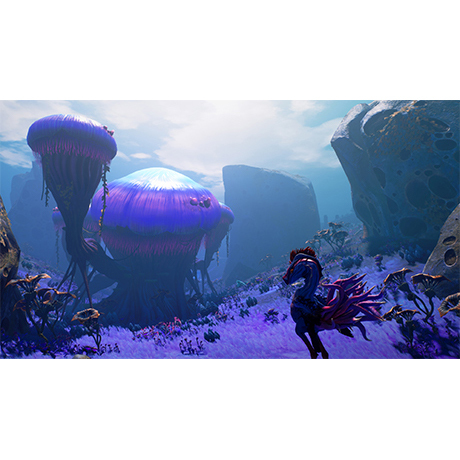 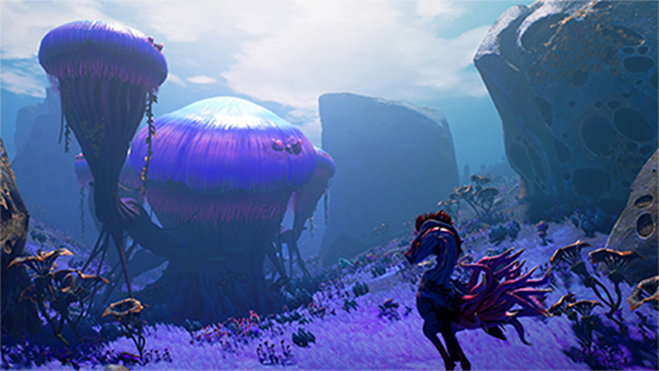 EXPLORE AN OPEN LIVING STAR SYSTEM - Travel seamlessly through the exotic alien worlds of the Atlas star system and discover its seven planets, each with their own ecosystem, wildlife and secrets to uncover. 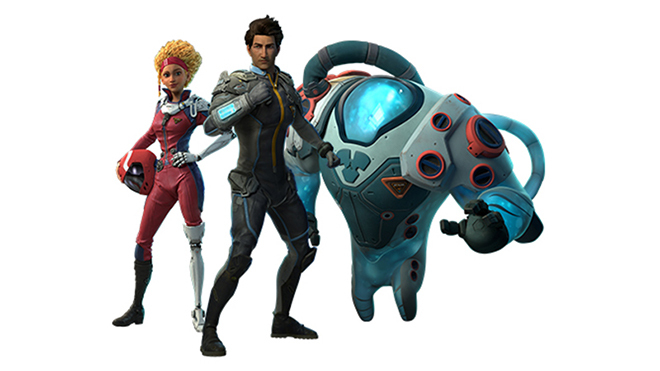 Ally with the factions in Atlas to push pack the dynamic enemy threat of the Forgotten Legion whose goal is to take over Atlas. 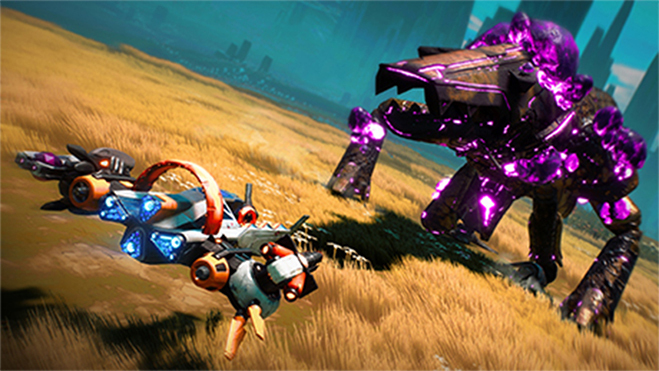 UPGRADE YOUR FLEET THROUGH RPG MECHANICS – As you journey through Atlas develop your pilot skill trees, mod your gear, and upgrade your mothership to further expand your powers and customize your adventure. 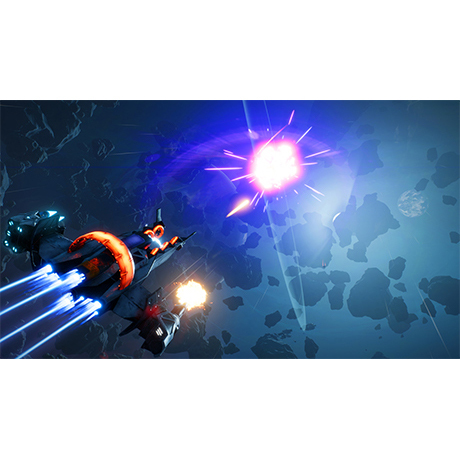 TWO PLAYER COUCH CO-OP - Invite a friend to join the campaign seamlessly at any time with two-player split-screen local co-op. Combine different load outs for the ultimate in teamwork to save Atlas together. 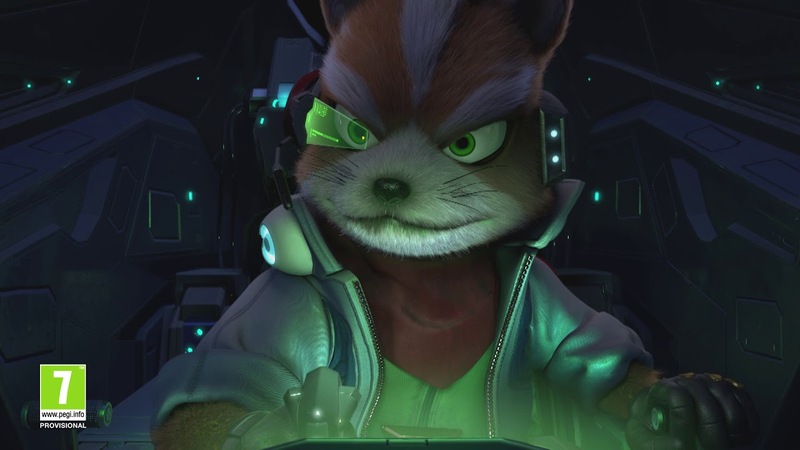 TEAM STAR FOX JOINS THE BATTLE EXCLUSIVELY ON NINTENDO SWITCH - Play as the adventurous Fox McCloud. 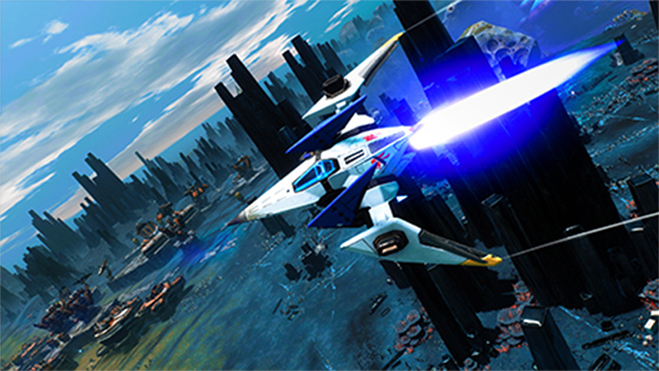 Pilot the iconic Arwing equipped with laser cannons, and complete exclusive new missions featuring some familiar Star Fox faces. 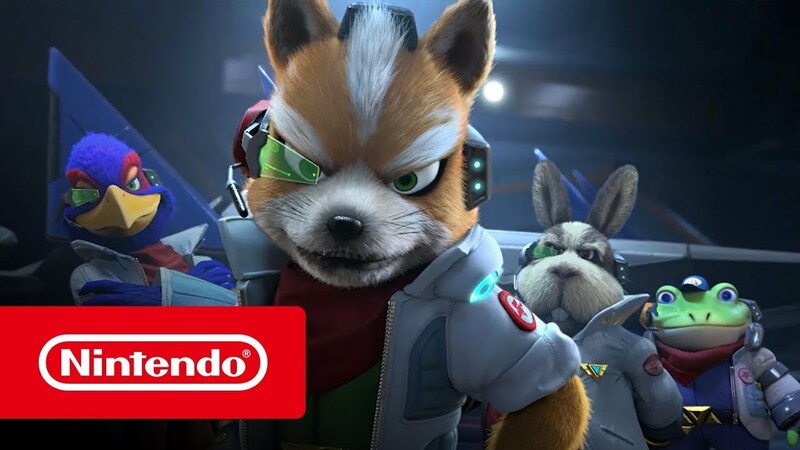 The Starfox Team confront foes new and old, exclusively on Nintendo Switch! 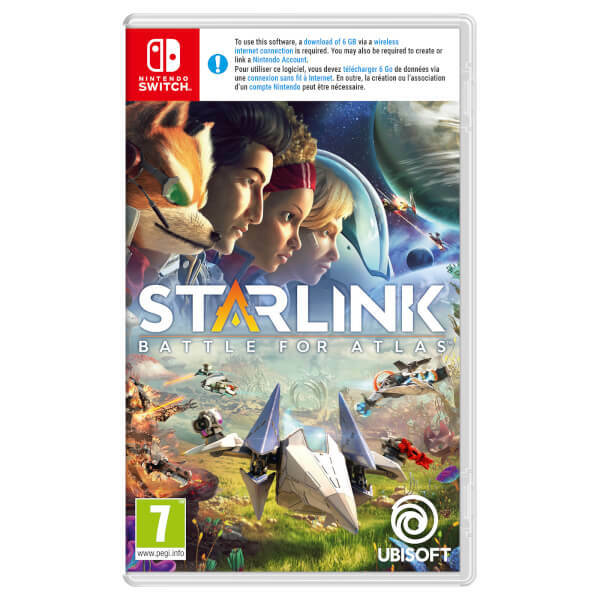 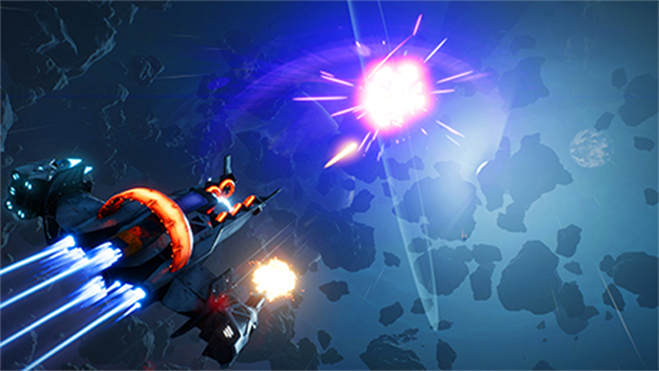 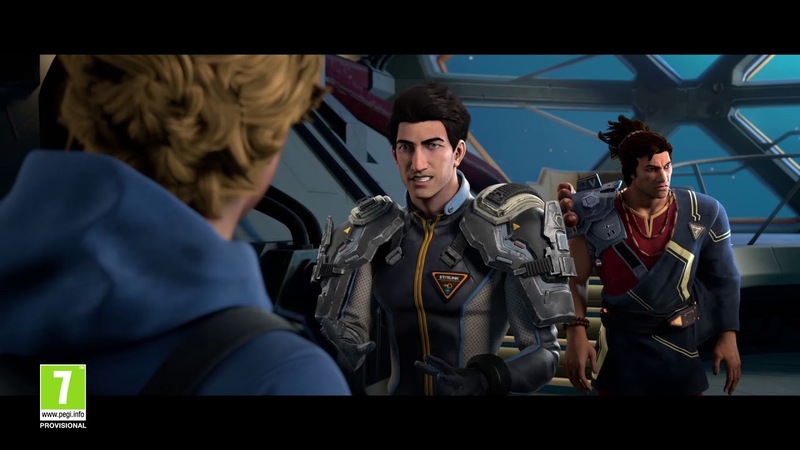 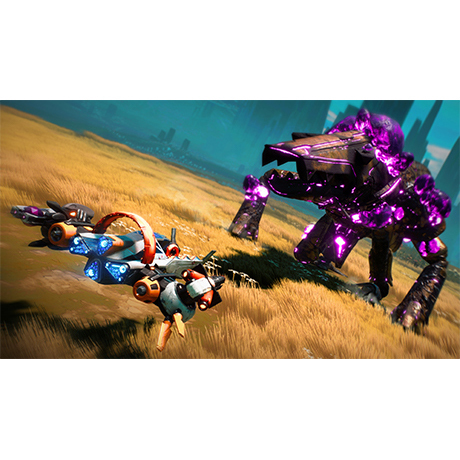 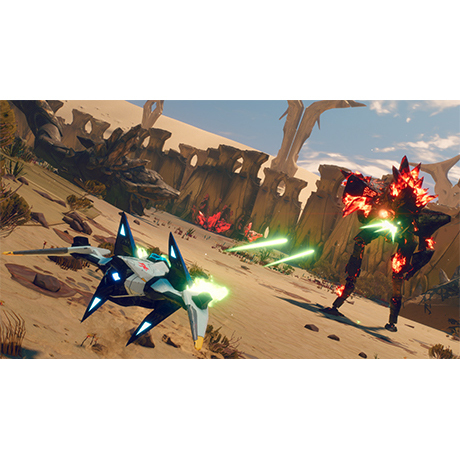 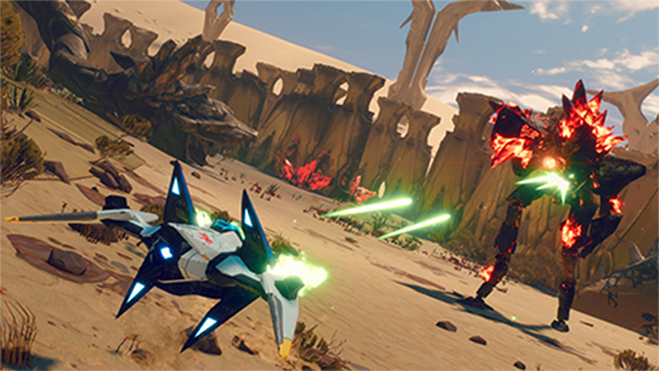 Starlink: Battle for Atlas is available now.